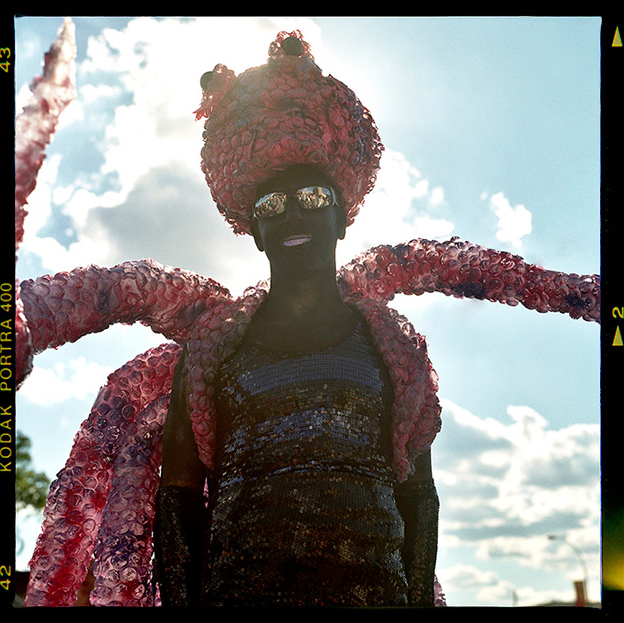 This Saturday, take a subway to Coney Island for the 31st annual Mermaid Parade. With over 750,000 visitors in 2012, the largest art parade in the nation is a celebration of creativity, ancient mythology and “honky-tonk rituals of the seaside”. From 1pm-4:30pm watch as people from the 5 boroughs show off their handmade costumes and floats. It’s quite a site to see. The parade gets started on West 21st Street & Surf Avenue, ending at Steeplechase Plaza. To find out more about it, take a look at the website. This week has been “New York Surf Week” at Long Beach. In its 4th year, this event organized by NYSEA is a great way to start the summer. Check out today and tomorrow’s schedule to see what is going on. We hope everybody shows up to support our local NY surf scene and enjoy good music, food and the contests.